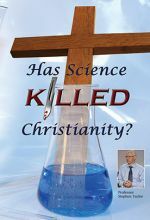 Professor Stephen Taylor of the University of Liverpool presents two insightful lectures on the relationship between science and Christianity. In lecture 1 Taylor refutes the notion that all scientists are atheists by highlighting the careers of several notable Christian scientists past and present, including Michael Faraday, Lord Kelvin, and Francis Collins. In the second lecture, Taylor argues that science is not equipped to answer ultimate questions about man's origins and then gives evidence for intelligent design and the rational basis for Christian belief. Also included is a biography of Taylor telling how he came to his views about science and faith. Stephen Taylor is professor of physical electronics at Liverpool University. He is known for his research and design in the field of mass spectrometry. 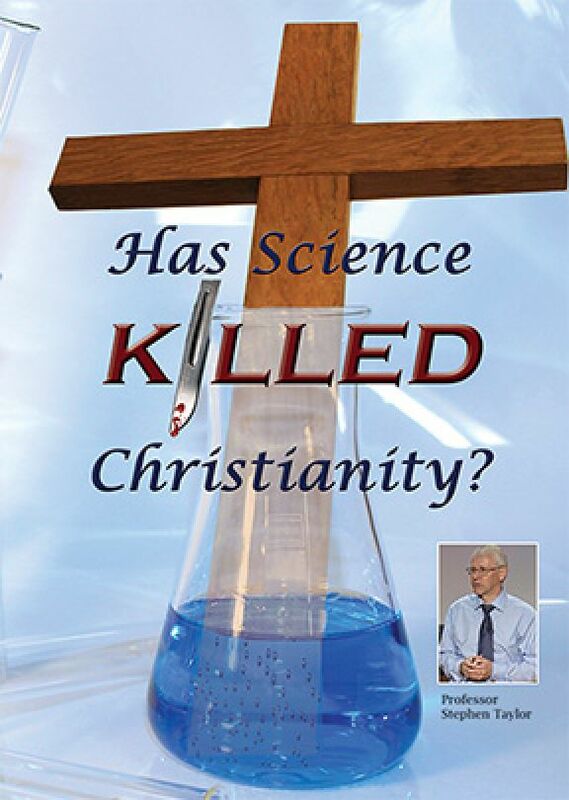 He has also devoted himself to lecturing extensively about the compatibility between science and Christianity.